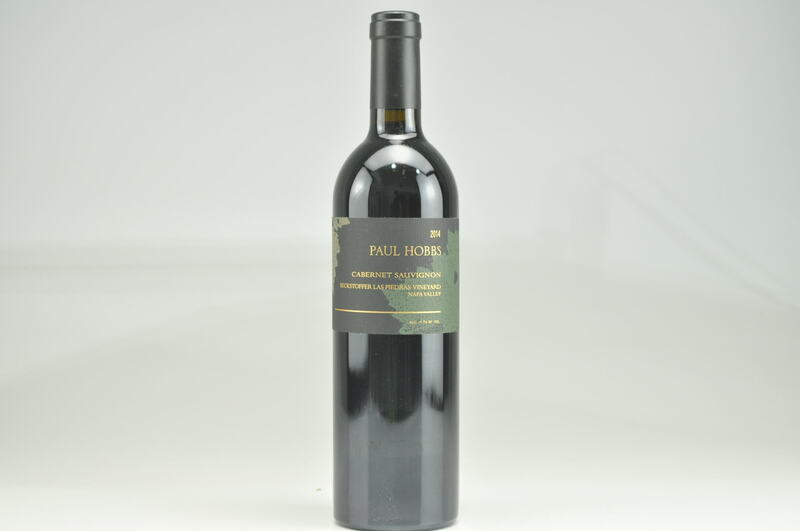 The 2012 Cabernet Sauvignon Le Nouveau Western Star Vineyard comes from a site originally planted by Ric Forman and David Abreu on pure gravelly clay loam soils. Beringer and Etude have done some fabulous work from this site, and this is another gorgeous effort. Lots of blackberry, blackcurrant, dusty, loamy soil, sweet licorice, incense and camphor emerge from this deep, rich Cabernet. 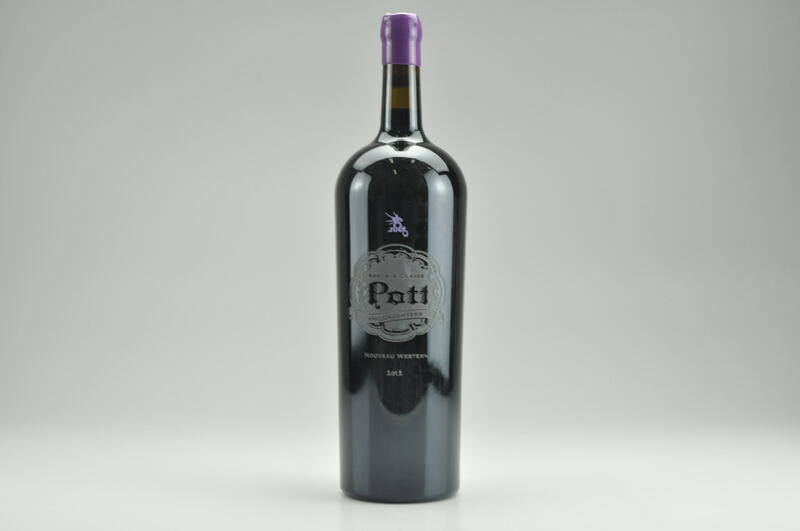 Pott’s vineyard rows are planted with the Martha’s Clone of Cabernet Sauvignon sourced from the late Joe Heitz’s legendary Martha’s Vineyard. This is a beauty to drink over the next 12-15 years.